Here we discuss what is the operating point of transistor? or Q point of a transistor? .Here we also know how we can find Q point of BJT transistor. The operating point is a specific point on transistor output characteristics at which we get good biasing for that transistor. The operating point is a point which we can obtain from the value of collector current Ic and collector base voltage Vcb at no input signal is applied to the transistor. 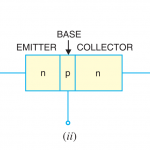 “ The zero signal values of collector current (Ic) and collector-base voltage (Vcb) are known as operating point for that transistor”. It is called the operating point because the variations of Ic and Vce take place at this point when an input signal is applied. 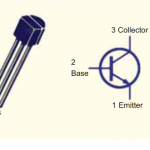 This point is also called as Q point or quiescent (Silent) point because it is a point of output characteristics when a transistor is silent i.e. in absence of the signal. For operating point, we have to find load line. 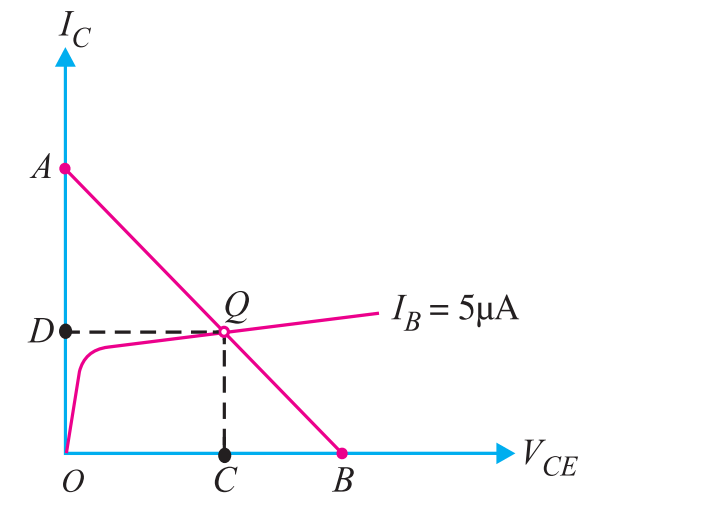 How to find an operating point? The output characteristics of this transistor show graph between Ic and Vce. For finding intersecting points of load line with X-axis and Y-axis we take one by one Ic=0 and then Vce=0. So the value of point A will be Vcc /Rc. So now we already find two points( A and B) of this load line. So when we draw this load line, a point at which load line intersecting with Ib is called the operating point or q-point. Hope you know well about operating point. Let see how to find an operating point with an example or problem. Question – As the circuit shown below, (i) if Vcc = 12V and Rc = 6kΩ, draw the d.c load line. What will be the Q-point if zero signal base current is 20μA and β= 50? When Vce= 0 V then Ic = Vcc/ Rc. So ic will be 12/2 A = 6 A. By joining this two points we get load line. Zero signal base current Ib= 20 μA and β is 50. So we have to find an intersecting point of load line with Ib. So that operating point will be ( Ic, Vce ) = ( 1mA, 6V ).